All around the world, countries are continuing to pace aggressively towards a world with zero-emission vehicles. But there is another piece to the electric-car puzzle that China seems poised to lead as well – battery production! After all, as the global market for electric and plug-in cars expands, battery production will need to increase at a dramatic rate to match the demand. It is expected that electric-vehicle batteries will eventually be a $240 billion industry, and China has already jumped the gun and started to cement itself as a leader in battery production. There are 140 electric-vehicle battery makers in China alone and, in the next 20 years, they will most likely reap the rewards of early adoption, according to a Forbes report. China has already led global battery cell manufacturing production to produce 125 Gugwatt-hours (1GWh = 1 million kilowatt-hours) worth of cells combined just last year. 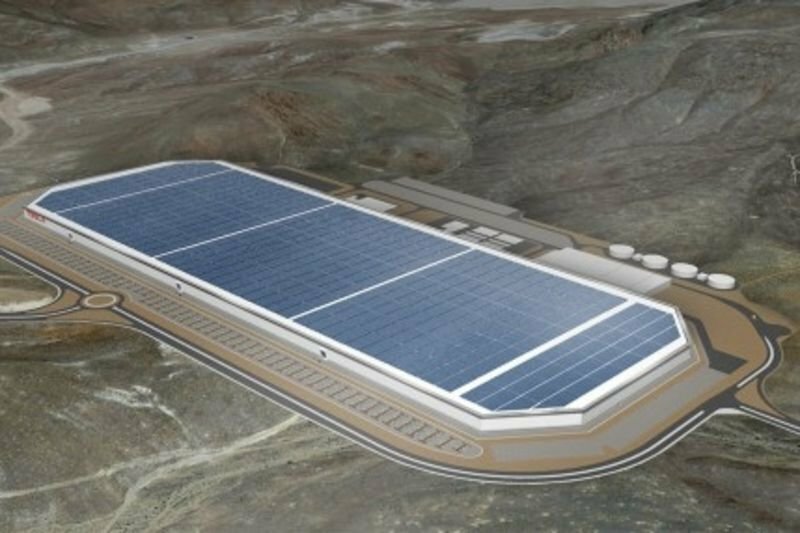 Tesla announced in 2014 that it would be collaborating with Panasonic to build its first Gigafactory, which would produce 35-GWh worth of cells every year once it hit full capacity. China's rapid production underscores Tesla CEO Elon Musk's later suggestion that it would need multiple gigafactories worldwide to achieve its production goals. Also led by Chinese battery production, cell production globally is expected to double from 123 GWh to 250GWh by 2020. Even with this rapid increase, however, analysts believe that 250GWh will still not be enough for the automotive industry to turn their backs on fossil fuels to electrified cars in the volumes they are expecting. The report states that total cell production will have to increase tenfold between 2020 and 2037 in order to match demand. That is the equivalent to adding 60 new gigafactories! German automakers have also begun to toughen up the reality of battery production recently. The VW Group stated that it believes it alone will need the equivalent of 40 new gigafactories to meet its own demand for batteries as it adds on electric or electrified versions of all 300 cars it makes by 2030. VW predicts a total of 1.5 terawatt-hours per year will be required within the global automotive industry. Most of Germany's battery production sits it what is referred to as the Silicon Saxony region, where BMW, Daimler and VW have all planted roots and produce batteries. Of these three brands, Daimler has invested the most – it announced a new 20-hectare (50-acre) battery plant to support the slew of electric vehicles it plans to bring to the market over the next nine years. Video: The Nio E9 Is The Fastest Autonomous Car!